How to become a professional racing driver. 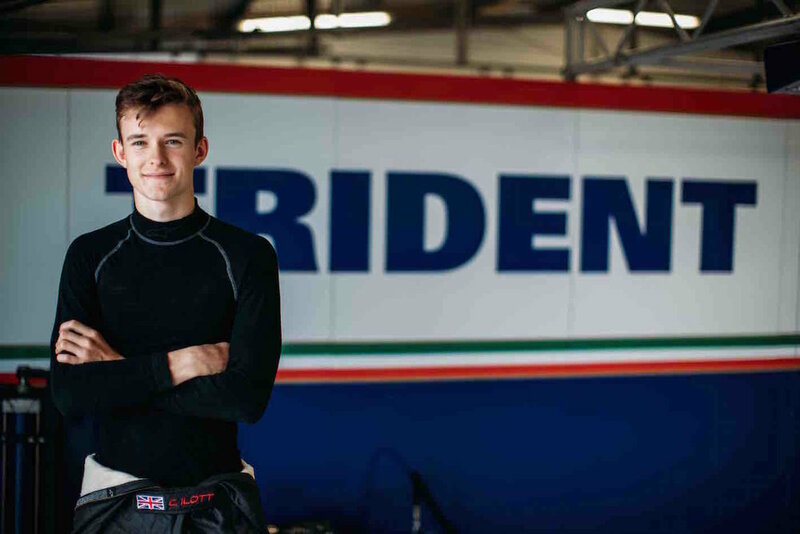 We catch up with 18 year-old British racing driver Callum Ilott who is competing in FIA European F3 Championship and who also just competed in the F2 support race at the British Grand Prix last weekend. "We had to learn everything." How did the racing all start for you? My Dad. He takes the train to work in London and it passes Rye House and one day thought it would be a good idea to see if I liked karting. We aren’t a motorsports family; my dad wasn’t a racing driver but we turned up before my seventh birthday. We were very green and had to learn everything but it clicked and after a little while, we started winning, culminating in winning the European karting title in 2014. What advice would you give anyone looking to start racing? The best advice is to head to your local kart centre. There are loads around the country and if you are tall enough you can turn up and try it. You don’t need a licence or experience for these centres. If you enjoy it and want to move onto to the next level and get serious they can direct you to your local kart club. These clubs offer support and in some cases, equipment to start racing properly. You’ll need to pass an ARKS test but it’s not difficult if you revise and follow the instructions. You can then apply for your Kart National B Novice licence. If you are under 18, one of your parents must also apply for an Entrant Kart PG Licence. At what age can you race cars? You can start on long circuits like Silverstone aged 14. Championships such as the Ginetta Junior category let you race against 14-17-year olds. 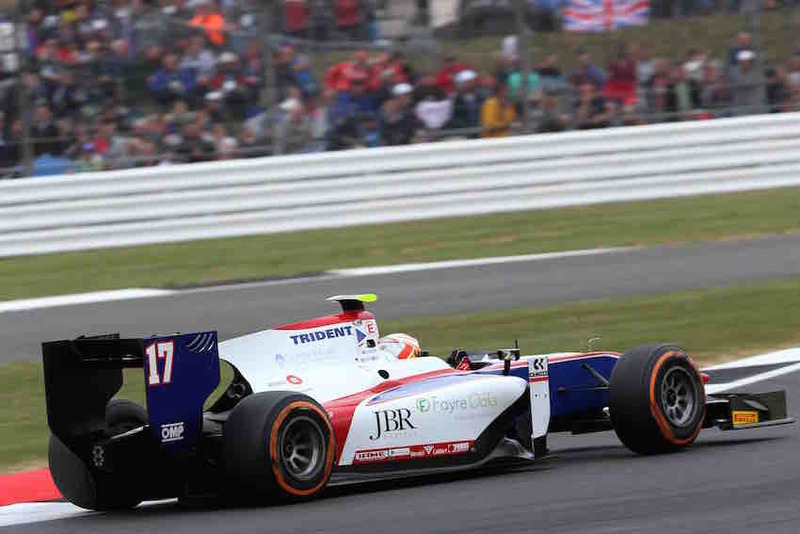 If you prefer single seaters or Formula style cars, you can compete in the starter F4 championship at age 15 before moving up to the next categories like F3 and F2. If it all goes to plan and with plenty of commitment, you can get to F1! How did you manage school and competing? It was hard to balance but I always believed it’s important to keep your studies going as you can’t always predict how a racing career will evolve. I was lucky that my school was very understanding and flexible. To make it easier, I tried to pick subjects that relate to the sport. For example, Physics is actually pretty useful for car set up and analysing performance. We spend a lot of time with the race engineers looking at data, crunching the numbers so Maths is not a bad choice either! ...and I'm 100% committed to make it happen"
What do racing drivers do when they aren’t racing? A lot! We have to testing, spending time at the workshop with the engineers and using a simulator to learn tracks and set up the car. Race weekends typically start on the Thursday so we might be travelling on a Wednesday. Alongside this I’ve then got six dedicated slots of physical training a month, time with a nutritionist, and media days. It’s tough to juggle everything and sometimes it feels like time for family, friends and girlfriend gets a bit squeezed but I’m working to get to F1 and I’m 100% committed to make it happen.